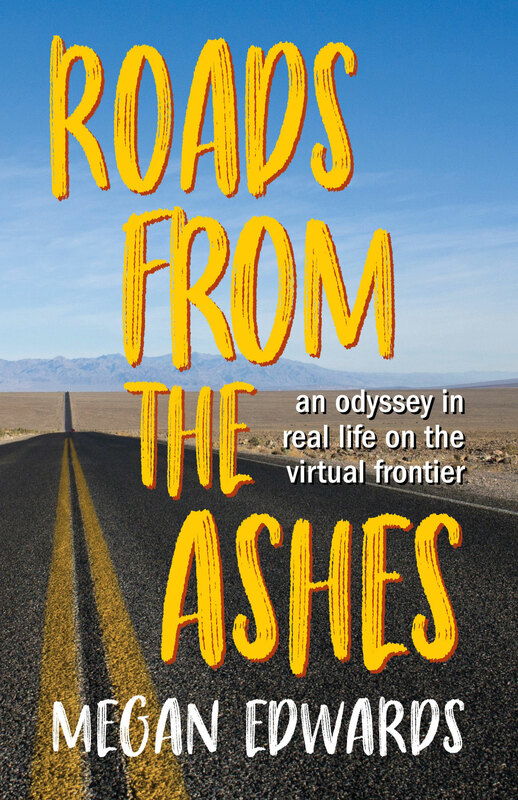 It's difficult for me to believe, but it's been 25 years since my house burned down in a California wildfire and nearly two decades since Roads from the Ashes: An Odyssey in Real Life on the Virtual Frontier, my memoir about what happened after the fire, was first released -- in print, because e-books weren't a thing back then, even though we all knew they were coming. So here it is at last: a 20th anniversary e-book edition with a new introduction and a foreword by best-selling author Chris Epting. Also included are a bunch of never-before-published photos! Some of the oldest cities in the world were built in deserts. Las Vegas is not one of them. Incorporated in 1905, it is the only major American city founded in the twentieth century. Having survived an infancy that easily could have killed it, it’s now enjoying a lively adolescence. Like teenagers everywhere, it knows how to startle and offend. It wears eyebrow-raising outfits and drinks too much. It smokes, gambles, and stays up all night. It’s got a “wild child” reputation to maintain, and it spends a lot of time and energy doing it. Like a real teenager, Las Vegas also has a side that it chooses to keep under wraps. It goes to church, the library, and the symphony. It conserves water. It worries about what other people think, and it wonders what it’s going to do when it grows up. When I first decided to create a character from Las Vegas, I knew only about the city’s “Glitter Gulch” persona. Until I arrived to take a closer look, I had no idea what that dazzling veneer concealed. I certainly had no inkling that the city underneath would beguile me with its multifaceted personality and unique history. I’m not alone in finding Las Vegas an alluring setting. More than a thousand other authors have also crafted stories set here, and the number keeps rising. 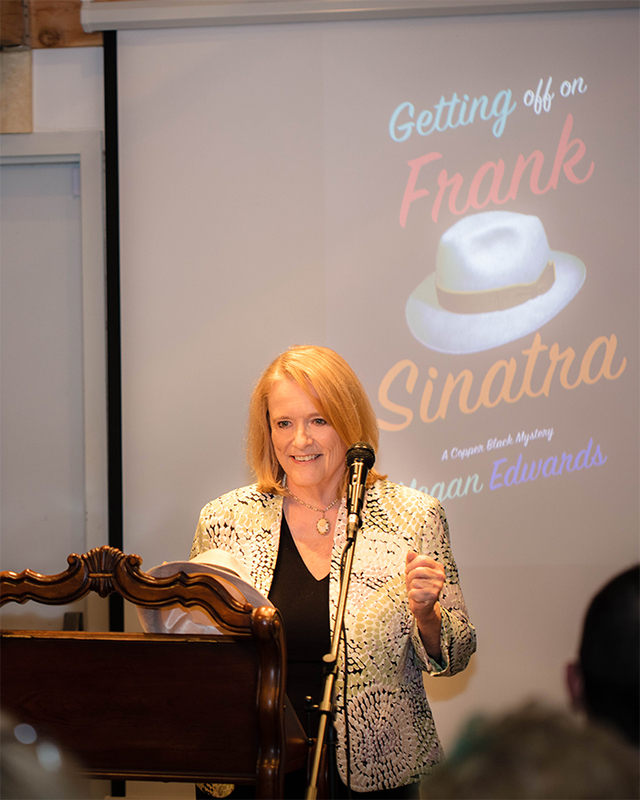 As the city grows and matures—and as more writers call southern Nevada home—the stories that emerge explore layers, nooks, and corners the neon never illuminates. Put simply, real people live here and lead real lives. Las Vegas is like any city in America, and it’s also like no other. Like the desert surrounding it, it’s a place of contrasts and extremes. I arrived here seventeen years ago for a six-week stay. I thought that would be easily long enough for me to provide my fictional character with an authentic Las Vegas experience. I was wrong in ways I am even now still discovering. Not only is Las Vegas not the city I thought it was before I came, it’s not the same city it was ten years ago. We can all only wonder what it will be like after another decade. I hope I’ve captured a bit of real Vegas in my fiction, even as it moves on to its next phase. A part of me hopes it never grows up.